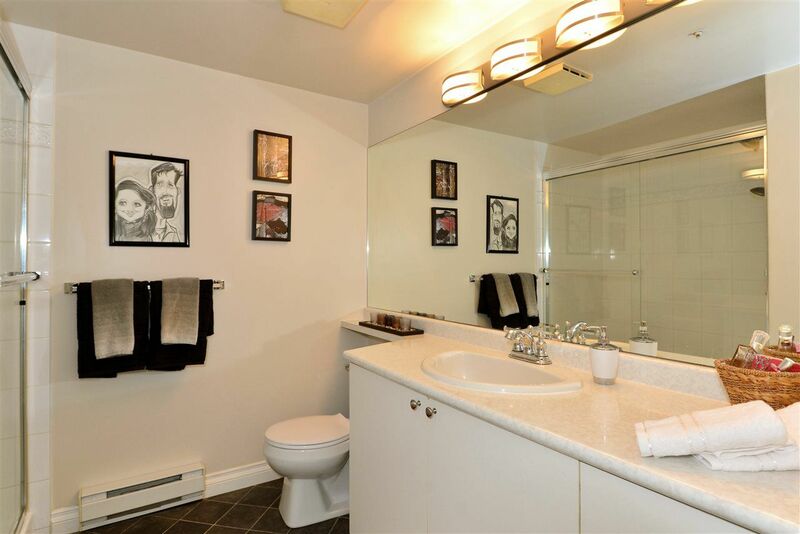 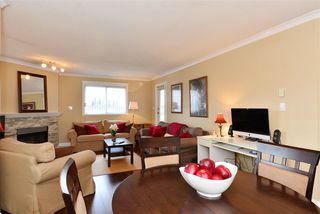 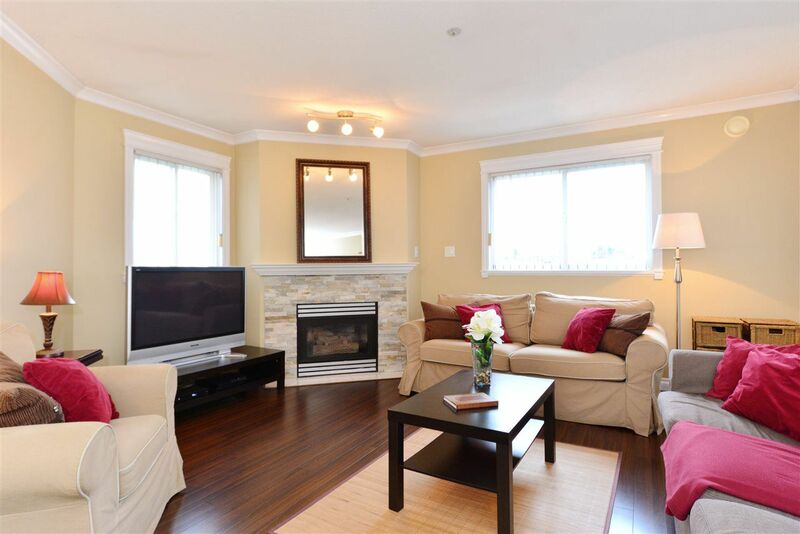 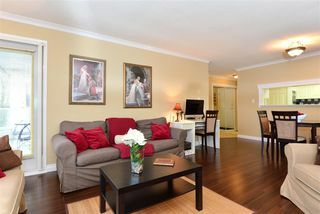 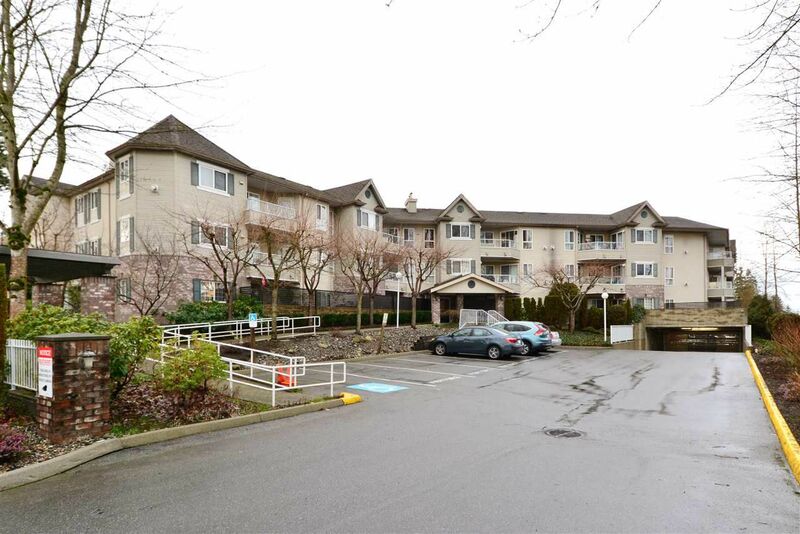 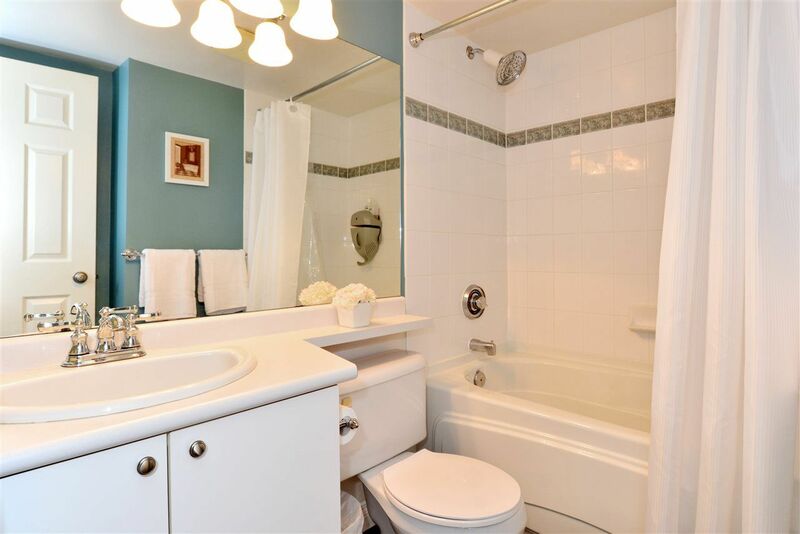 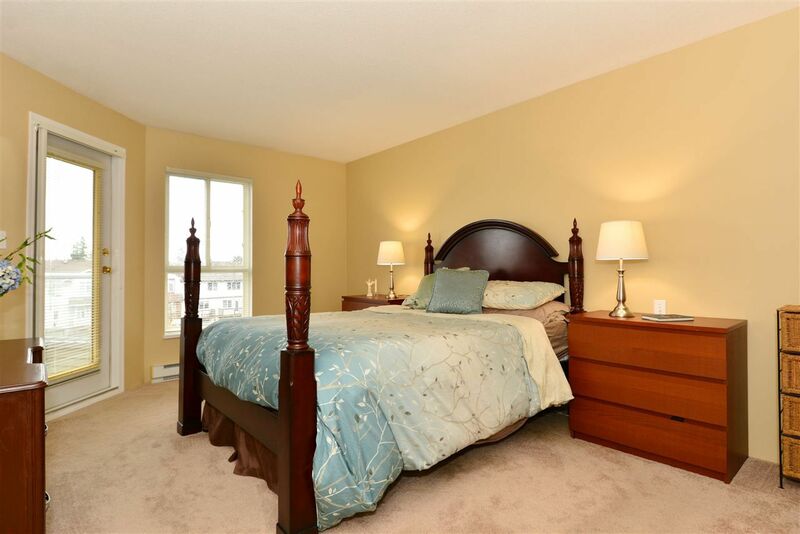 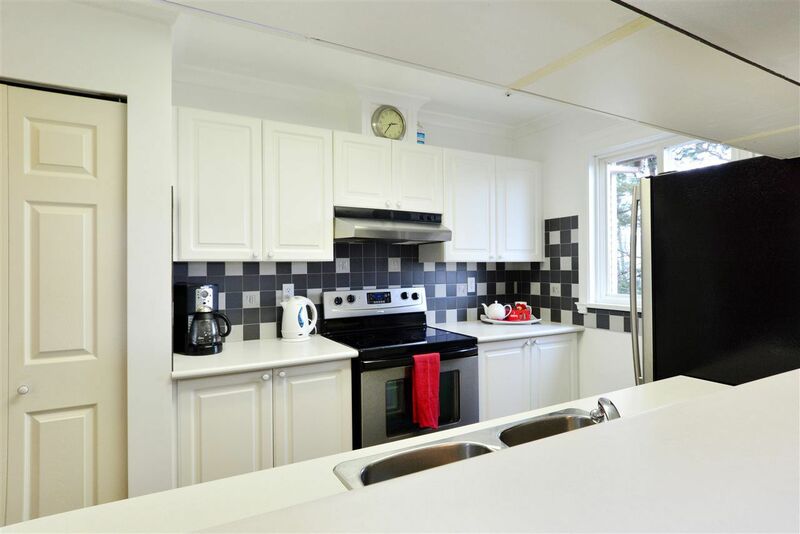 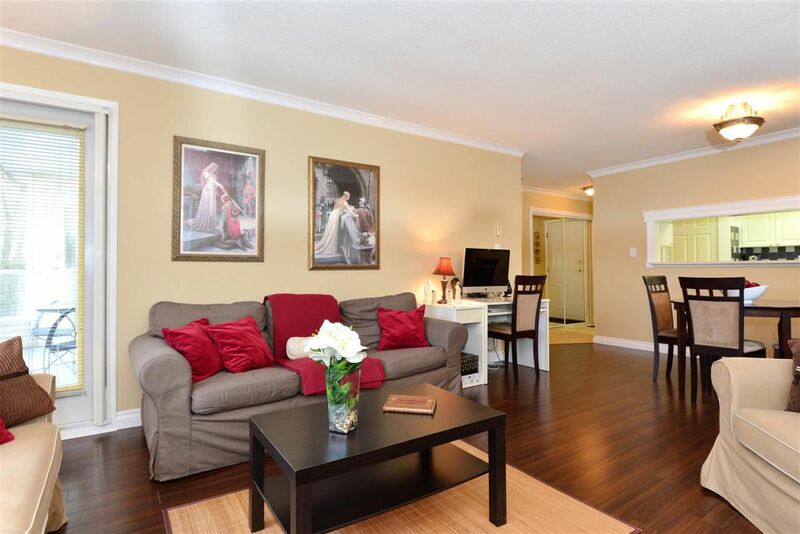 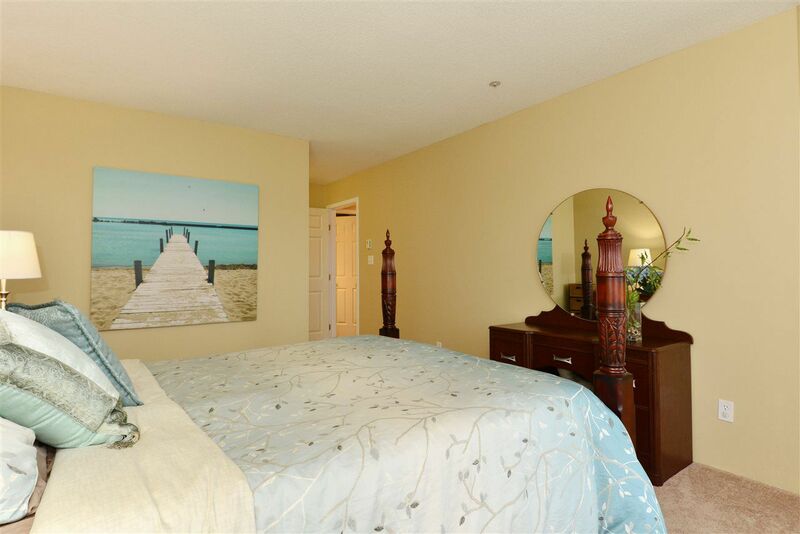 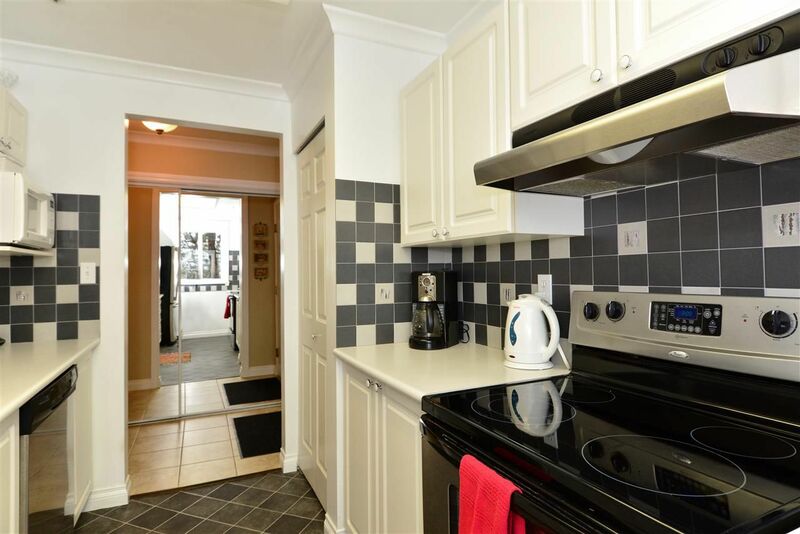 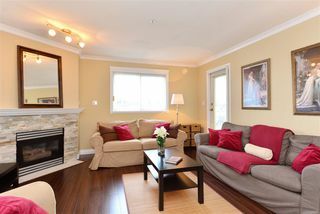 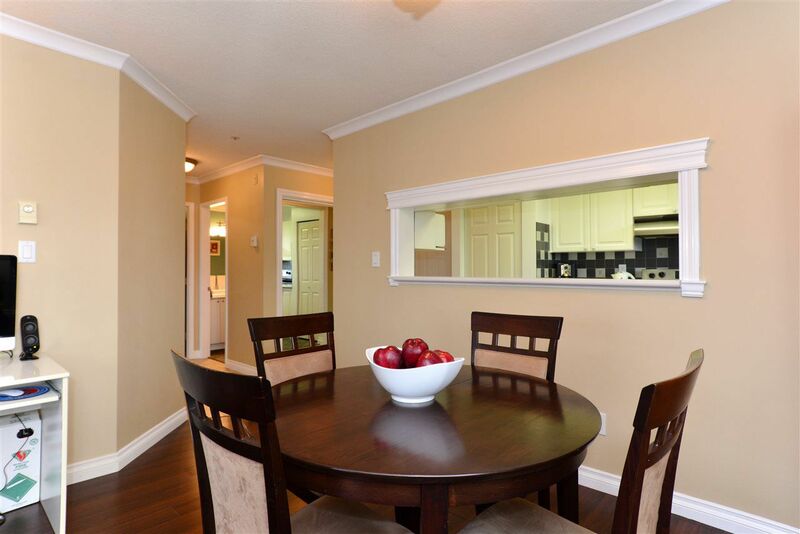 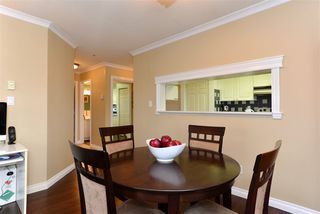 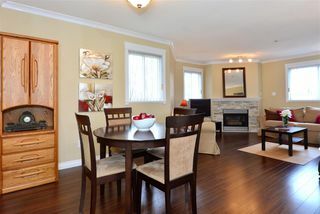 This freshly painted Top Floor End Unit Condo is a True Gem! The move-in ready, spacious, two bedroom, two bathroom condo has updates throughout highlighted by the new ledgestone fireplace, crown mouldings, laminate flooring & stainless steel appliances. 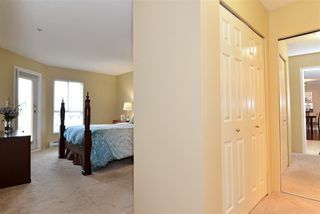 You'll love the natural light streaming in from many windows, the large walk-in shower, the sheer quiet & privacy of the unit. 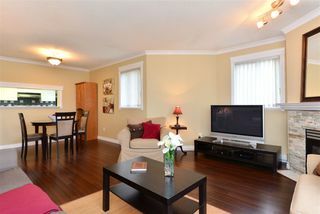 Enjoy views of Mt Baker from the balcony. 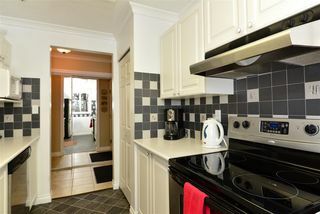 Condo comes with two secure adjacent parking stalls & a storage locker. 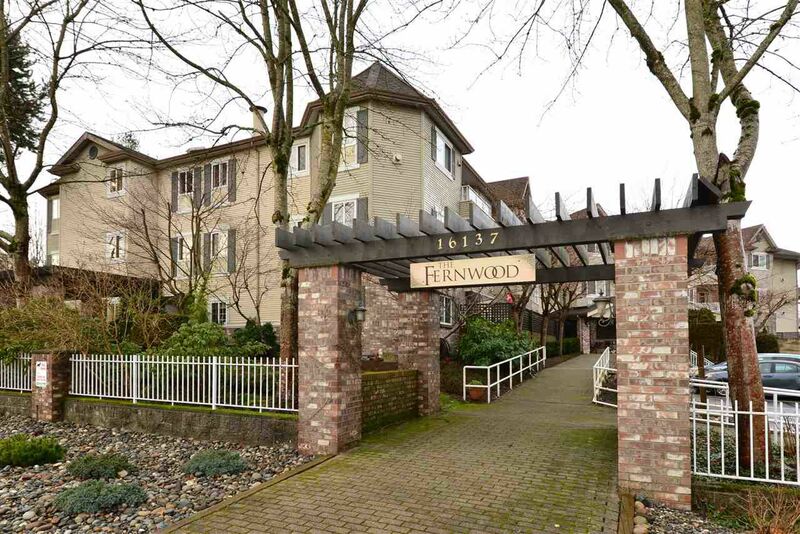 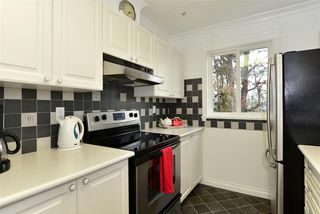 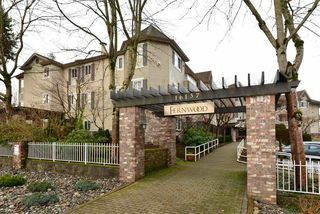 The Fernwood is a well maintained building with a pro-active Strata. 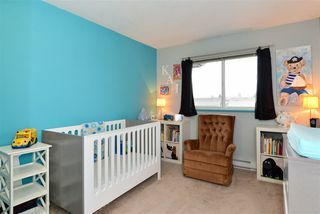 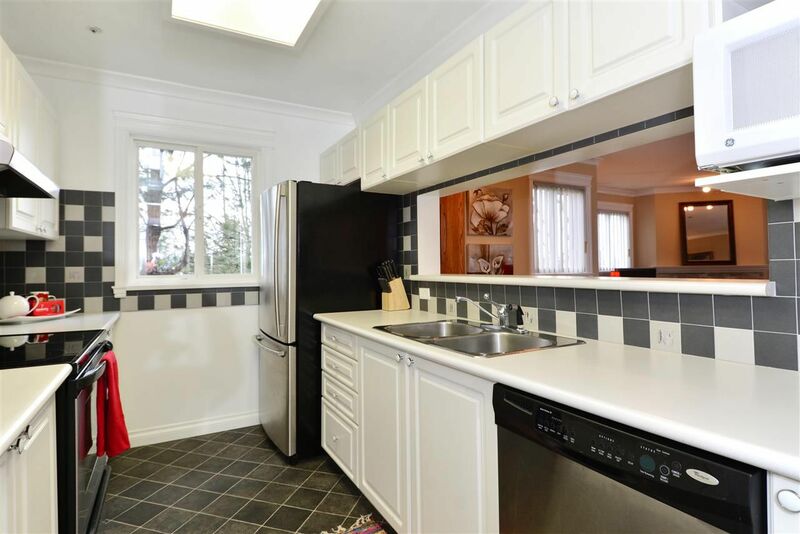 Prime location in a friendly neighbourhood close to parks, Walnut Rd Elementary, Fleetwood Community Centre, shopping & transportation.